Offering you a complete choice of products which include corrugated pipe, hdpe pipe, 1/4 inch garden pipe, pvc conduit pipes, pvc casing pipes and pvc suction hose pipe. CHAMPION Gold corrugated pipes, a product developed to match the various needs. It has excellent flexibility, high ring stiffness and crush resistance, low bending radius, non-rusting, chemical and corrosion resistant, easy handling & long lasting. FRLS quality can be made. Slitted/non-slitted corrugated pipes are also available for wiring harness. •Open and concealed wiring for domestic &residential buildings, office complexes, industries,auditoriums, shopping malls etc. •In domestic and medium duty industry.In washing machines as inlet & outlet pipes. •Vacuum cleaners as air ducting pipes. •In water coolers, desert coolers, air conditioners &sanitary applications as wash basin pipeAir Condition engineering : used in window and split air conditioning, water circulation & drainagepurposes. •General purposes, anti-corrosive and ornateapplications. 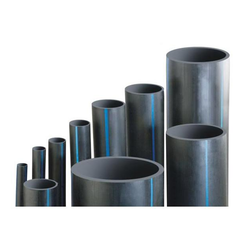 We are leading manufactures of HDPE pipes,we can supply across hyderabad,andhrapradesh. We are leading manufactures of Garden pipes,we can supply across hyderabad,andhra pradesh. 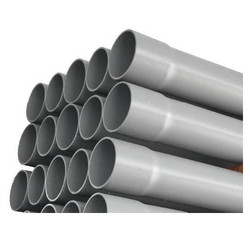 We are leading manufactures of PVc conduit pipes,we can supply across hyderabad,andhra pradesh. 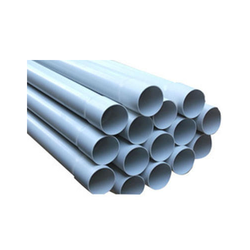 We are leading manufactures for Pvc casing pipes ,we can supply across hyderabad and hyderabad. 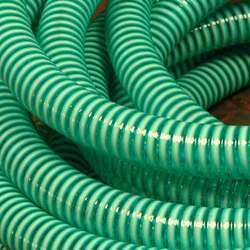 We are a prominent manufacture of precisely designed PVC Suction Hose Pipe. 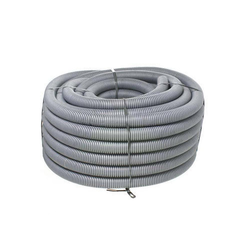 The offered PVC suction hose pipe is manufactured in our advance manufacturing unit by utilizing premium quality raw material, which we procured from the trustworthy vendors of the market. This PVC suction hose pipe is stringently tested on various quality parameters to ensure high durability at the users end. 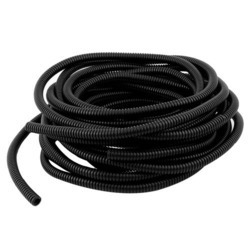 Besides, we offer this PVC suction hose pipe to our clients at market leading prices. Being quality-centric firm, we are engaged in presenting a high-class range of Corrugated Pipes. 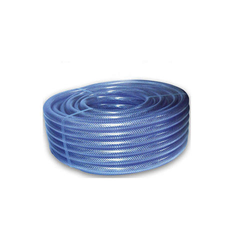 We are offering PVC Braided Hose Pipe to our clients.